All of these features allow a remarkable consumption saving and an easy achievement of temperature suitable also for Neapolitan Pizza. Moreover, the easy and reliable control panel allows to easily control all the oven function as the baking temperature, the floor rotation speed, the baking time and the temperature of the RHS System. 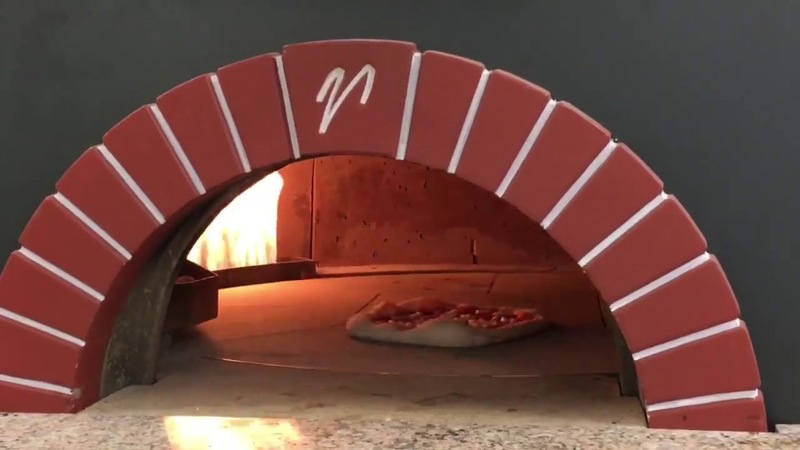 Fully assembled ROTATING 120 Rotating Pizza Ovens – Wood Fired Ovens.